Beautiful, two-owner 2004 BMW 330xi (AWD) now available. 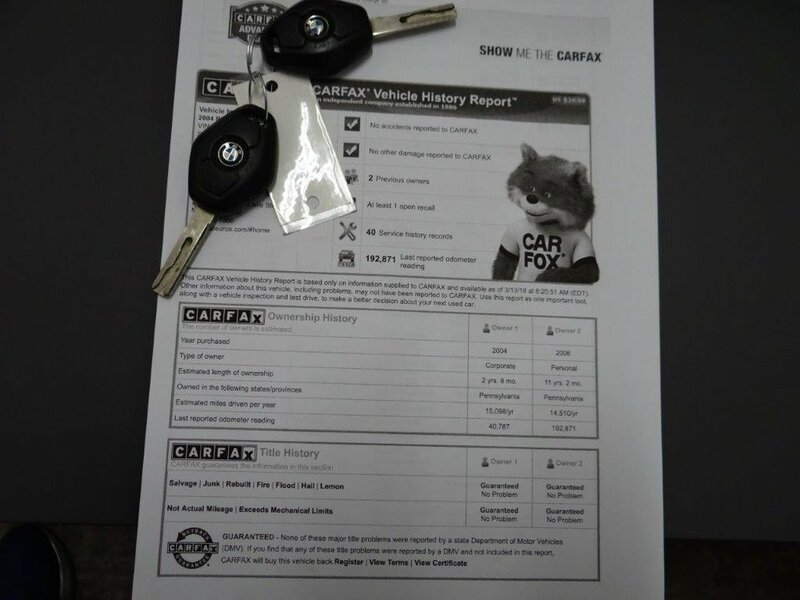 This car was purchased new from BMW of Reading as a lease car and then resold as a Certified Pre-Owned BMW. 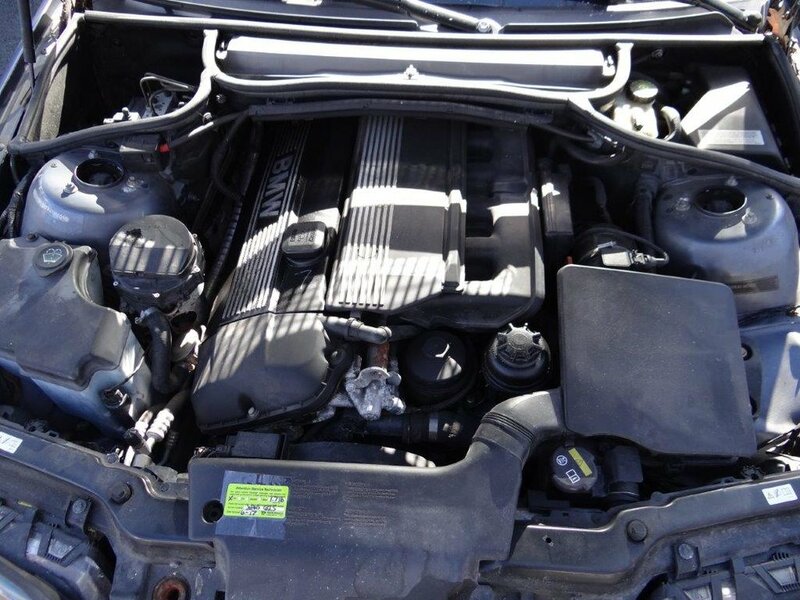 The second owner had the car for 11 years and seems to have taken great care of it and consistently serviced the car at either BMW of Reading or a local garage. The car recently had the A/C serviced, two new tires, transmission, differential and transfer case fluids replaced, alignment, coolant flush, drive belts replaced and a fresh oil change. This BMW also features power and heated leather seats, Harman Kardon sound system and rare OEM BMW navigation. The car needs nothing and is ready to go to a new home!